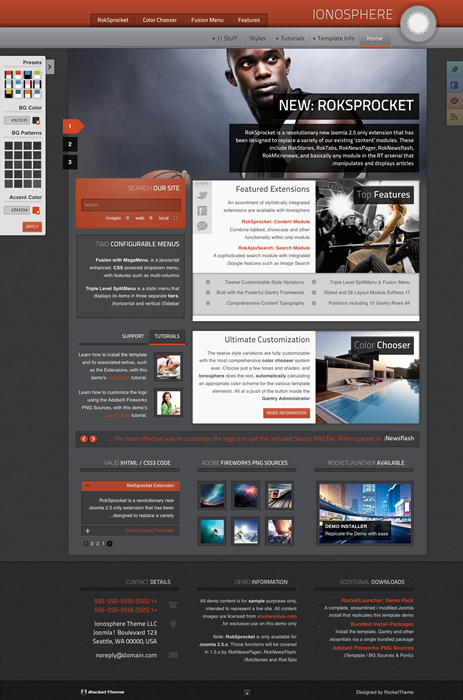 Ionosphere, the March 2012 template release, is an incredibly versatile template that places the artist’s palette in your hands, through our most comprehensive Color Chooser system to date. The color selection system is completely dynamic, with just a few color choices, the template calculates the appropriate tone; in conjunction with background pattern parameters. Interested? 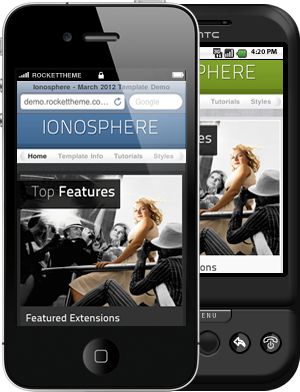 Want to Use Ionosphere for Your Website?